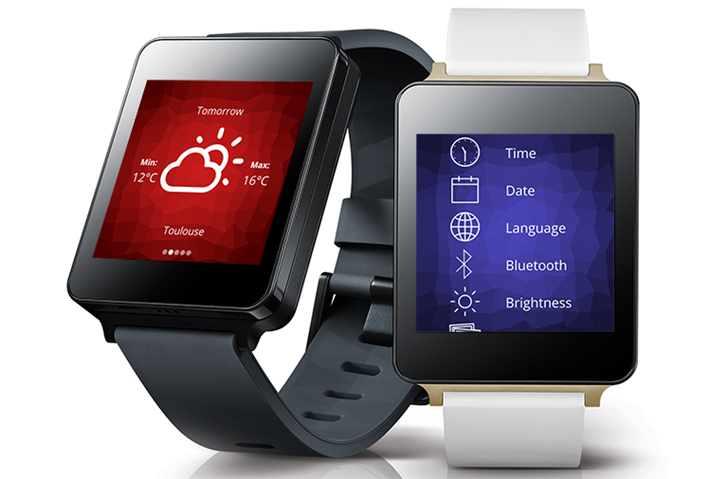 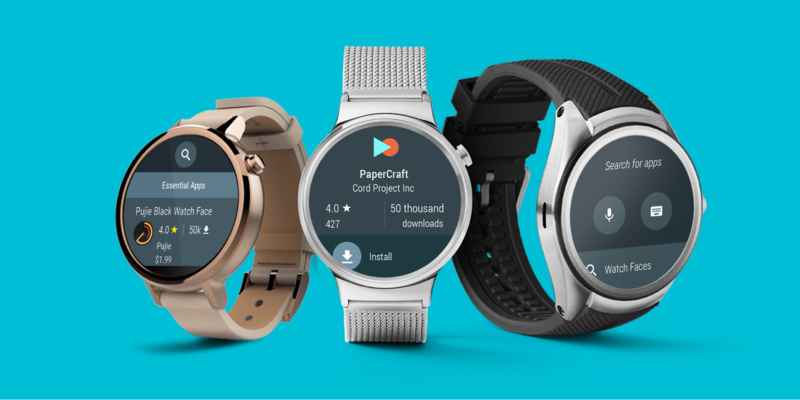 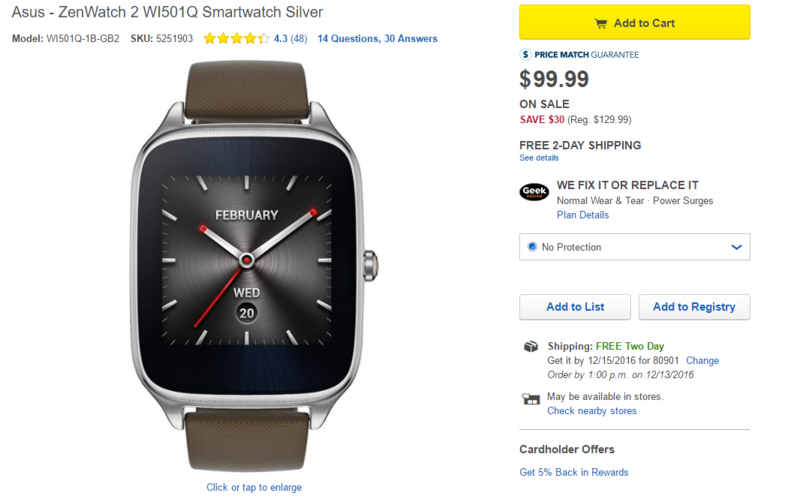 Two days after hitting its larger 1.63" sibling, the Android Wear 2.0 update has made its way to the smaller (and surprisingly, more expensive) 1.45" ASUS ZenWatch 2. 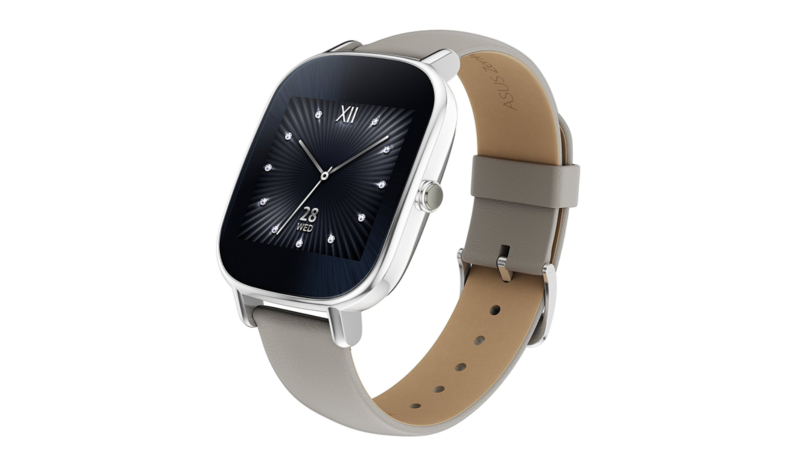 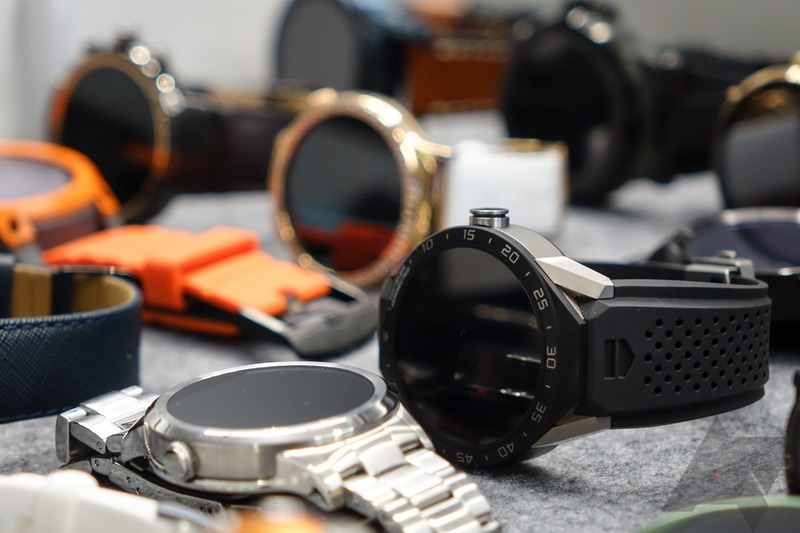 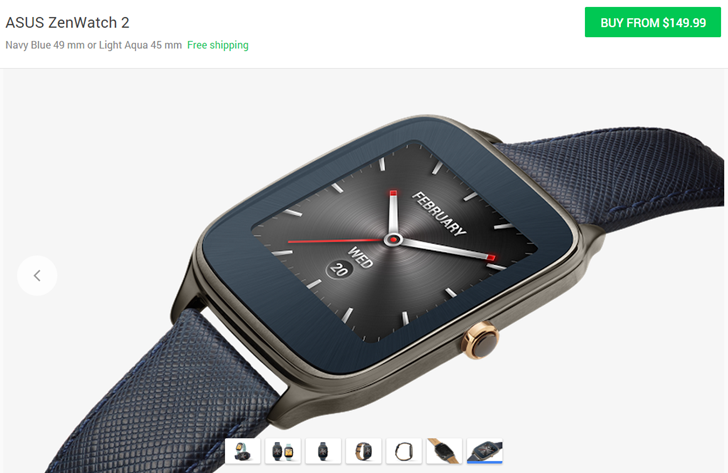 This is the last ZenWatch that had still been waiting to receive the update, as it's been confirmed that the first ASUS ZenWatch will not be updated to Wear 2.0. 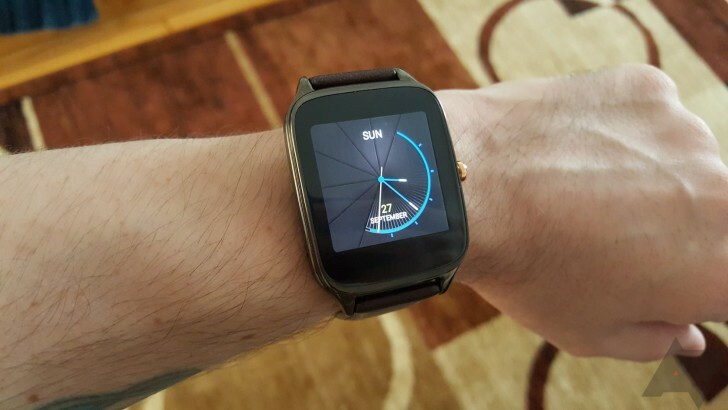 Both the ASUS ZenWatch 2 and 3 were confirmed to receive the Android Wear 2.0 update back earlier this month. 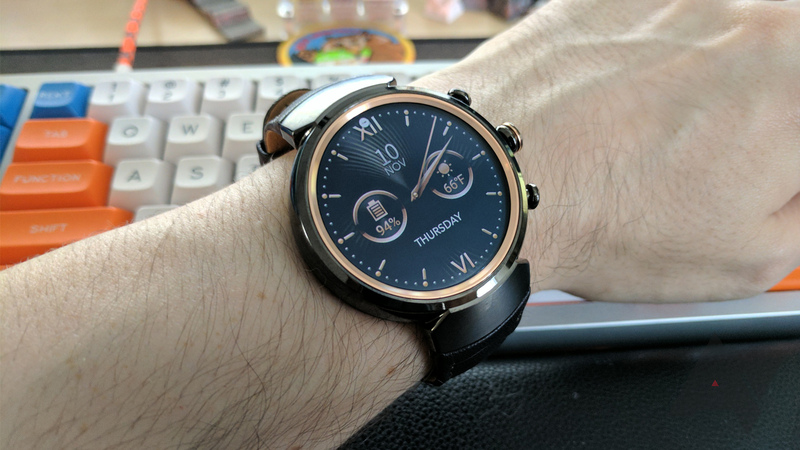 While a few weeks of waiting are to be expected with major update rollouts, ASUS says ZenWatch owners will have to wait a while longer.